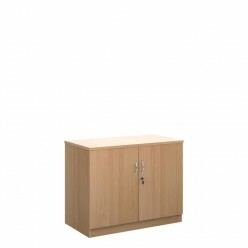 Supplied empty, all internal options purchased separately. 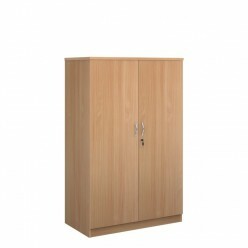 This double-door cupboard is made of MFC and is available in a choice of wood finishes. 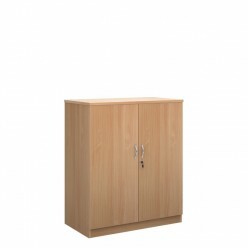 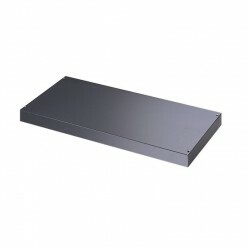 Although it is empty all internal options can be supplied for fitting. 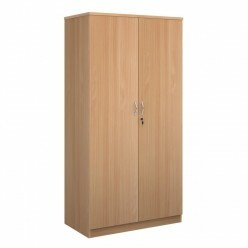 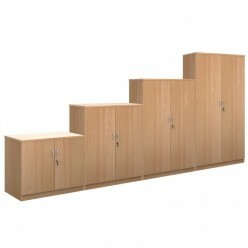 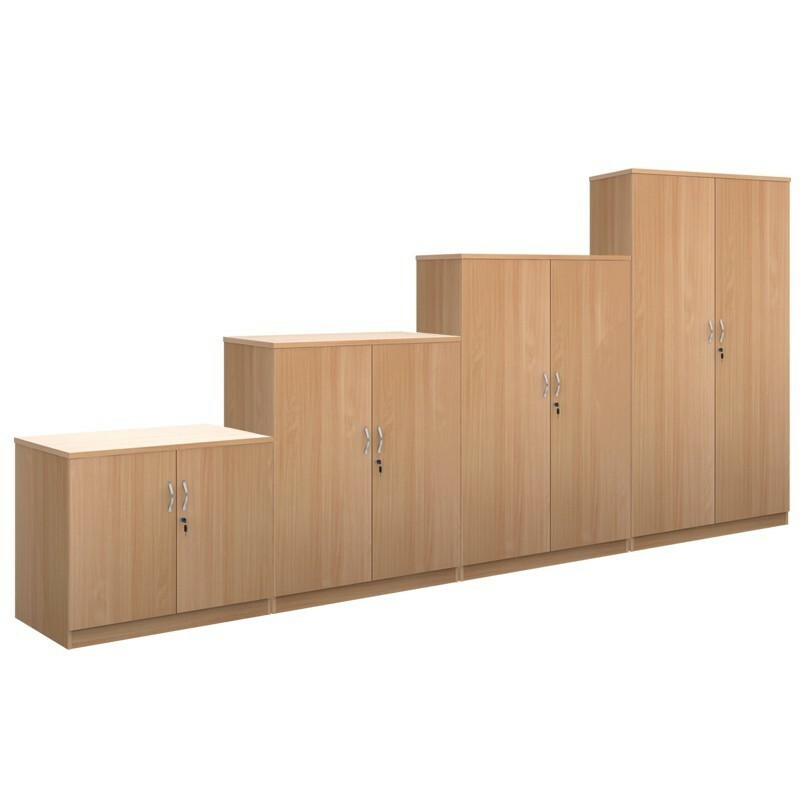 The doors are fully lockable and a large choice of heights are available.